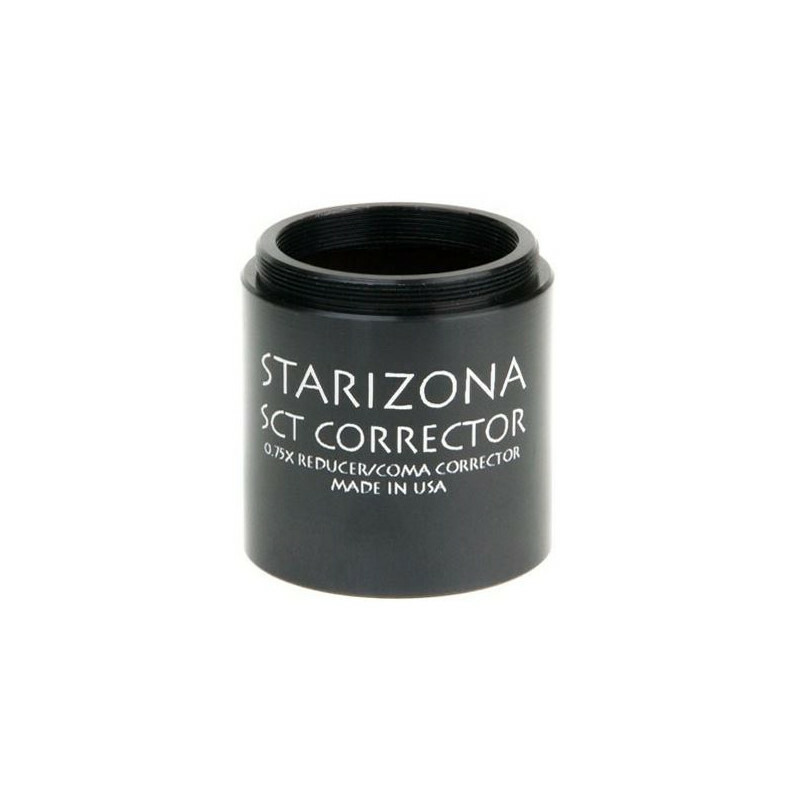 Starizona has updated their popular SCT Corrector! 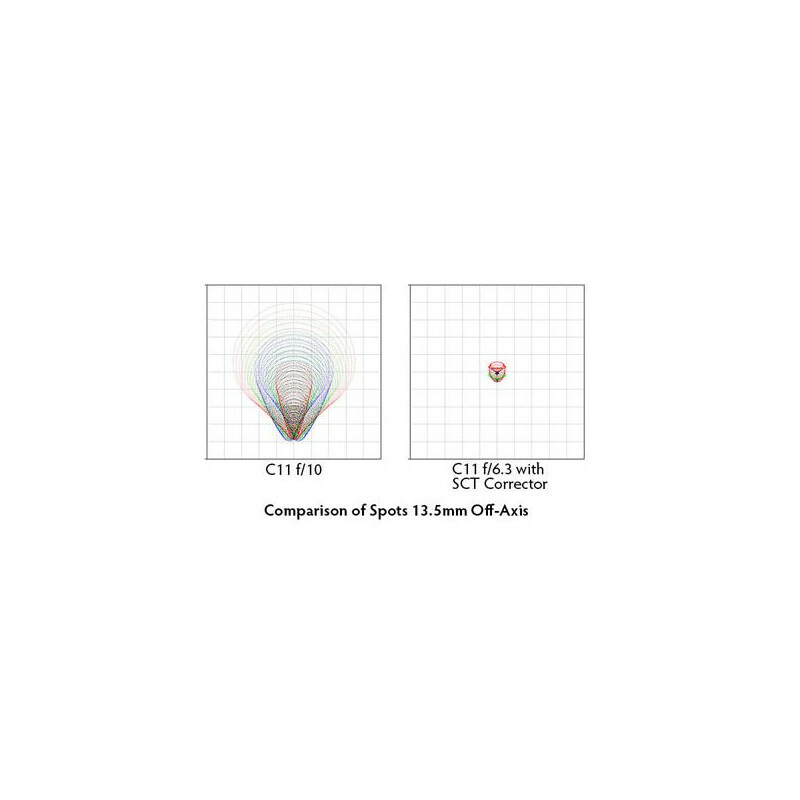 By modifying the optical design of the SCT Corrector based on the 4-element design of the large-format SCT Corrector LF model, they were able to increase the focal reduction from f/7.5 to f/6.3 while preserving the optical performance and keeping the available backfocus the same. 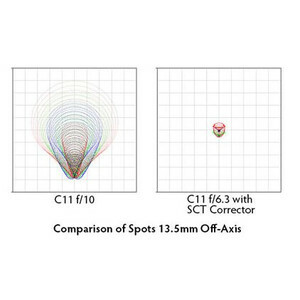 The new SCT Corrector II has the same mechanical backfocus as the original SCT Corrector, which means it uses the same camera adapters. 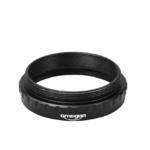 If you already own the original SCT Corrector, you won't need any new adapters if you upgrade to the SCT Corrector II. 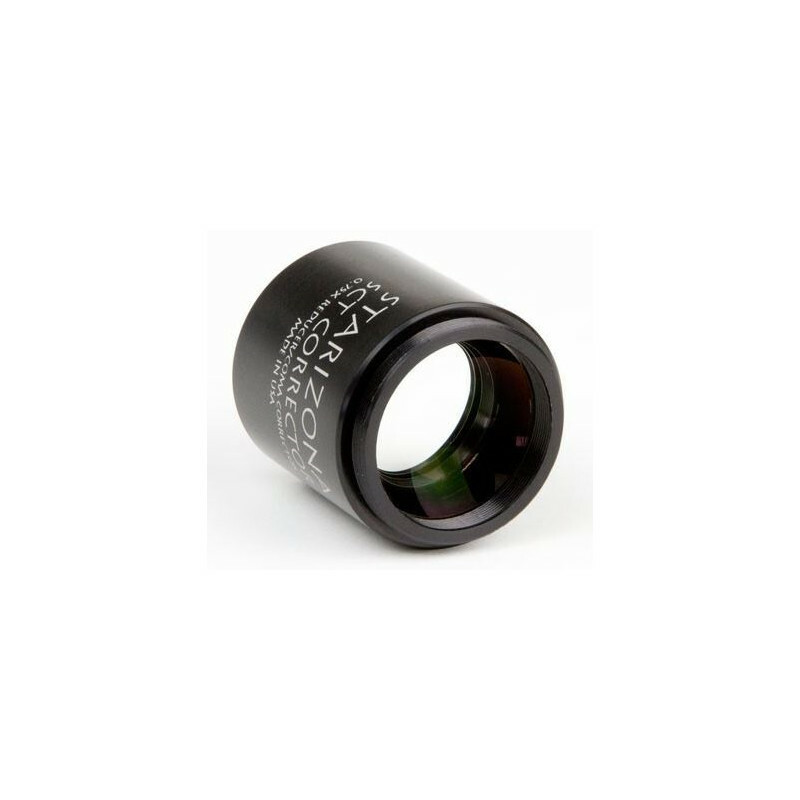 The SCT Corrector II has a nominal image circle of 27mm, accommodating most popular CCDs and DSLRs. 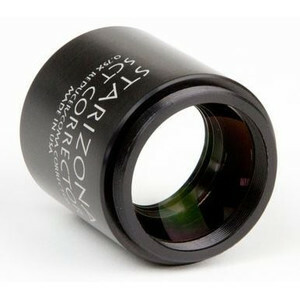 For larger format cameras, check out Starizona's SCT Corrector Large Format. 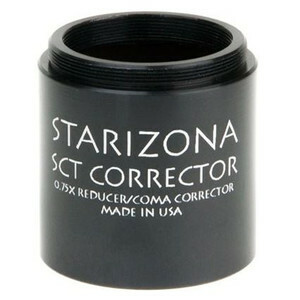 Because the backfocus of the SCT Corrector II is fairly critical, for best performance Starizona makes a variety of camera adapters, and custom adapters are also easy to make for less-common camera setups. 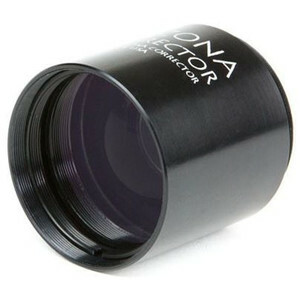 The nominal backfocus is 90.3mm from the base of the threads on the camera side of the SCT Corrector II. 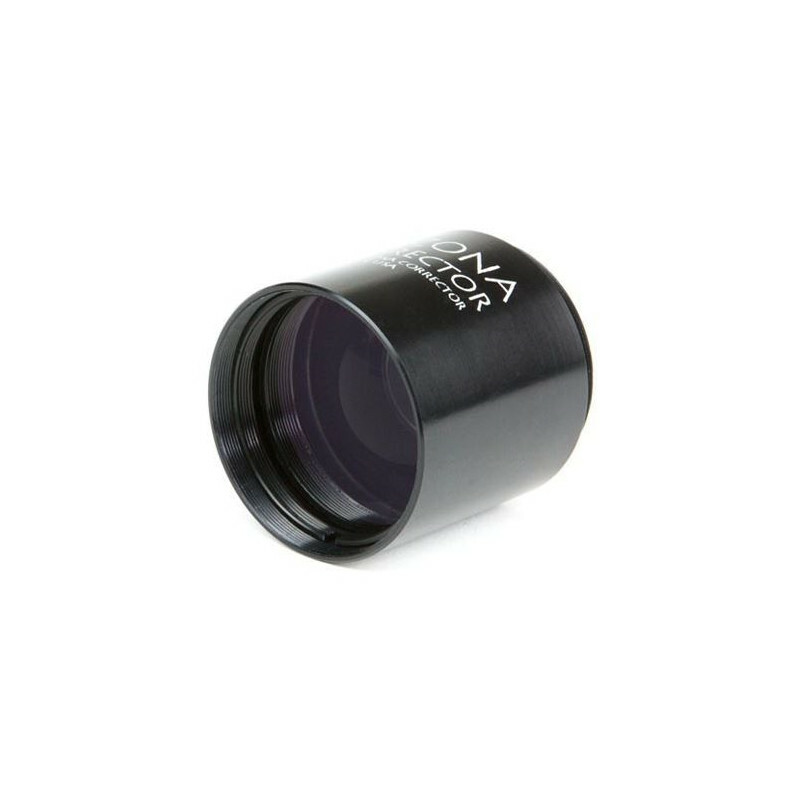 For the largest compatible cameras, this should be kept within +/-2mm, while smaller format cameras may work fine at slightly larger tolerances. 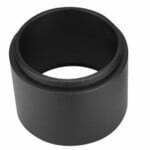 If we do not have the correct length or style adapter you need, we can gladly make the correct part to get the best performance from your setup. Please contact with any questions on making your camera configuration work.